The Ilocos Province is composed of Ilocos Sur and Ilocoss Norte and is located in the northwest of Luzon. It borders to the east the regions of the Cordillera Administrative Region and Cagayan Valley and to the south the region of Central Luzon. To the west north is the South China Sea. The Ilocos province is the historical homeland of the Ilocanos including Former Philippine President Ferdinand Marcos. The capital of Ilocos Sur is Vigan City. The City of Laoag is the capital city of Ilocos Norte, and the province's political, commercial, and industrial hub. It is the northernmost city in the Philippines and the location of the Ilocos region's only commercial airport. The people of Ilocos are engaged in farming, producing food crops, mostly rice, corn, vegetable, root crops, and fruits. Non-food crops include tobacco, cotton, and tigergrass. Cottage industries include loom weaving, furniture making, jewelry making, ceramics, blacksmithing, and food processing. 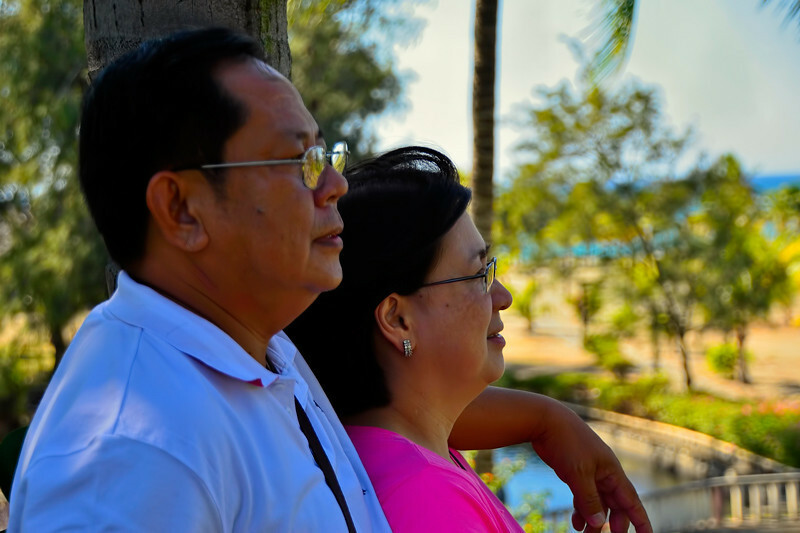 These pictures were taken during our tour of Ilocos in February 2013. Where is the Ilocos Province located?